Parties are ordered by size of the group and AMs are in alphabetical order by constituency or region. Labour has dominated Welsh politics since the 1920s and have formed a government every year since the National Assembly was established in 1999. With that comes criticism over the chronic underperformance of Welsh public services – particularly the NHS – but this hasn’t dealt a fatal blow to them yet, with Welsh Labour’s brand of paternalistic social democracy being dull and practical enough to hold off a threat from a divided opposition. After a long internal battle, the party have come around to supporting devolution (and extra powers for the National Assembly) but oppose Welsh independence. + Elected via a by-election on February 6th 2018 following the death of the incumbent, Carl Sargeant, on November 7th 2017. The Conservatives in Wales have traditionally represented the English-speaking landed class and business interests, so no surprise that a significant proportion of their AMs since 1999 have a farming background. Their support has gradually grown over the years following their tentative and pragmatic embrace of devolution under Nick Bourne – having initially campaigned against it. However, in heart and mind, the party are British nationalists whose senior elected representatives are perhaps more enthusiastic about devolution than their grassroots members. * Originally elected as a UKIP AM; sits as an Independent member of the Conservative group. Plaid Cymru’s support base lies mostly in Welsh-speaking rural areas, but since a big policy shift in the 1970s, they’ve positioned themselves on the radical left, attempting to occupy space vacated by the (old) Liberal party and hold the Greens at arms length. 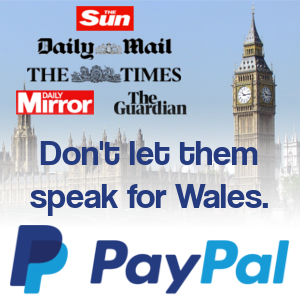 They’ve struggled to make a significant breakthrough, attempting to mix democratic socialism and cultural conservatism with their lukewarm support for Welsh independence. In September 2018, they elected Adam Price as leader, ending Leanne Wood’s six years in charge. 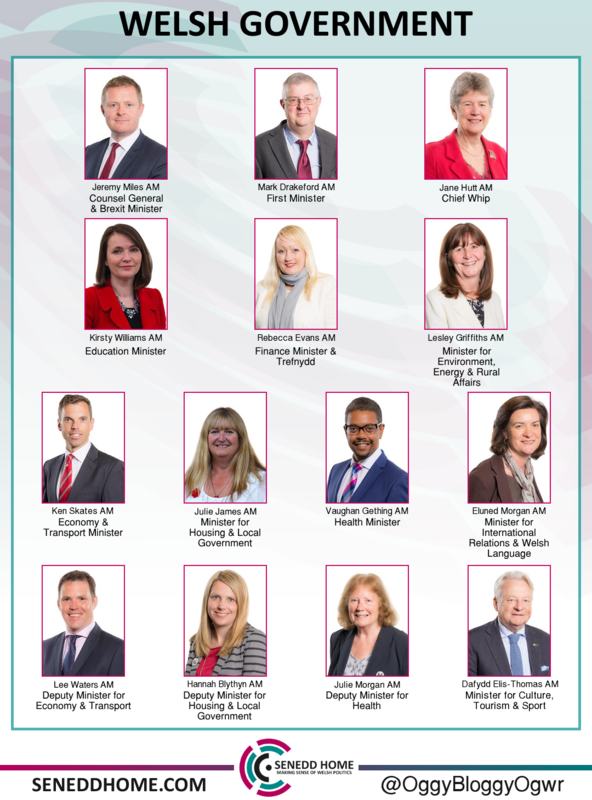 *Returned on the regional list on August 2nd 2018 following the resignation of Simon Thomas on July 26th 2018. +Returned on the regional list on January 16th 2019 following the death of Steffan Lewis on January 11th 2019. 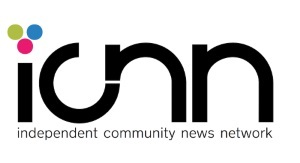 Independents are not members of any party group. Independent AMs have been elected in the past but are rare. It’s far more likely for an AM to become an Independent following a spat with their former party, or having been on the receiving end of a disciplinary procedure, than for political reasons. * Originally elected as a Plaid Cymru AM. + Returned on the North Wales regional list to replace Nathan Gill on 28th December 2017, but was barred from joining the UKIP Assembly Group. ~ Suspended from the Plaid Cymru group on September 27th 2017, which was made permanent on 16th January 2018. ¶ Originally elected as a UKIP AM. It’s rare a party can say they’ve achieved their main goal, but UKIP did that with the successful “Leave” vote in the 2016 EU Referendum. Due to the lack of an intellectual base, they’ve been unable to set out a coherent policy vision beyond a populist anti-immigration and anti-foreigner platform. With the election of Gareth Bennett as leader on August 10th 2018, the party re-adopted its policy to abolish the Welsh Assembly and return Wales to direct rule from London. 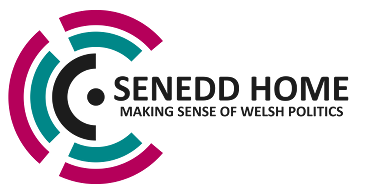 As of August 2018, UKIP have been placed behind an indefinite “cordon sanitaire” on Senedd Home – explained here in more detail. For most of the 19th and early 20th Century, the Liberals were the dominant force in Welsh politics. 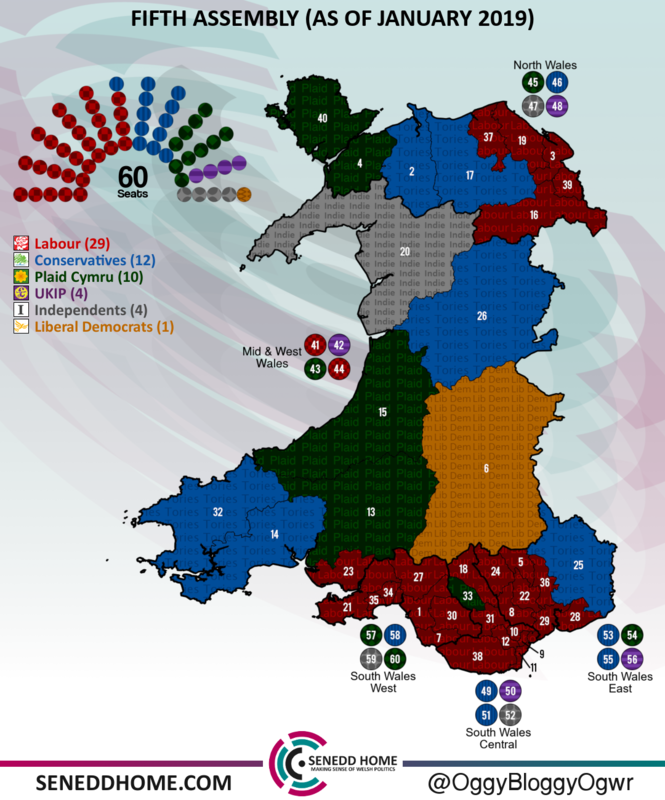 Following an ill-fated five-year coalition with the Conservatives at UK level between 2010-2015, the party’s influence has receded at an extraordinary rate; as of 2017 the party have no MPs in Wales and lost 4 AMs in the 2016 Welsh General Election. Their position as a centrist, pro-EU party leans their support towards federalism, but they remain against Welsh independence.